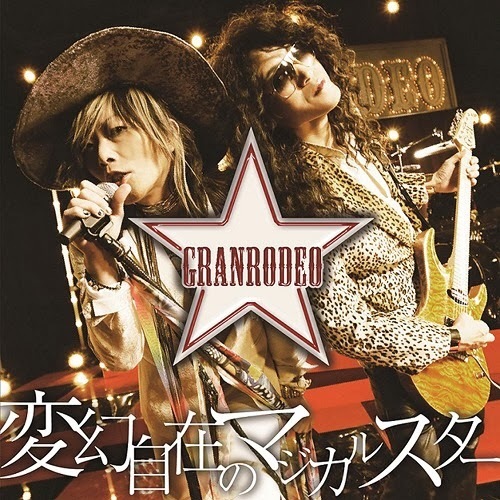 Another anime song released today is GRANRODEO's "Hengen jizai no magical star". It is the second PO song for Kuroko no Basuke second season. It's a pretty cool love song. But I laugh at the choice of outfits for Kishow and Ezuka.